Although it pains me to say, my baby is no longer a baby, and she is getting ready to potty train. 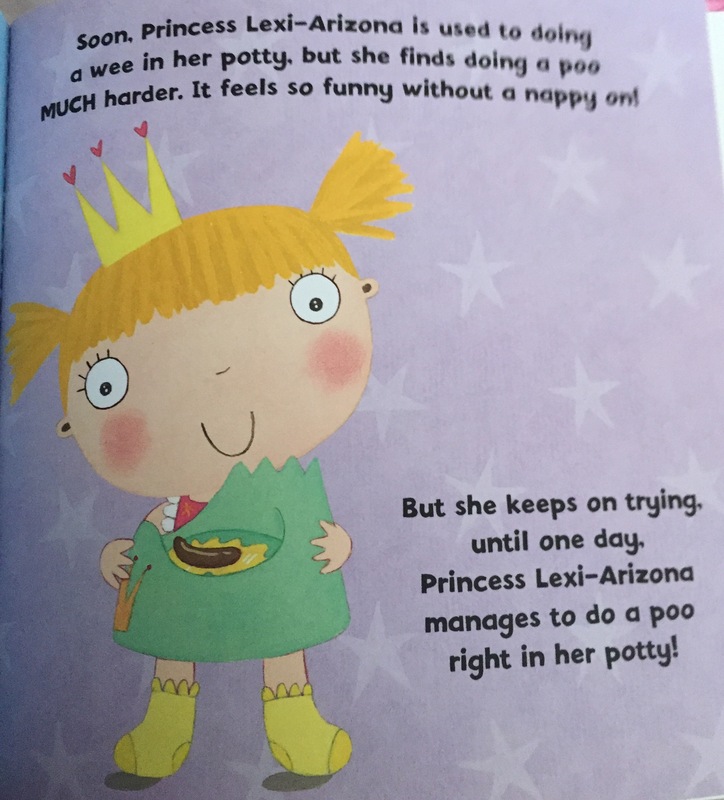 So when penwizard asked if I would like to review their new personalized pirate and princess potty training book, I knew it would be great for LA to help her on her journey. 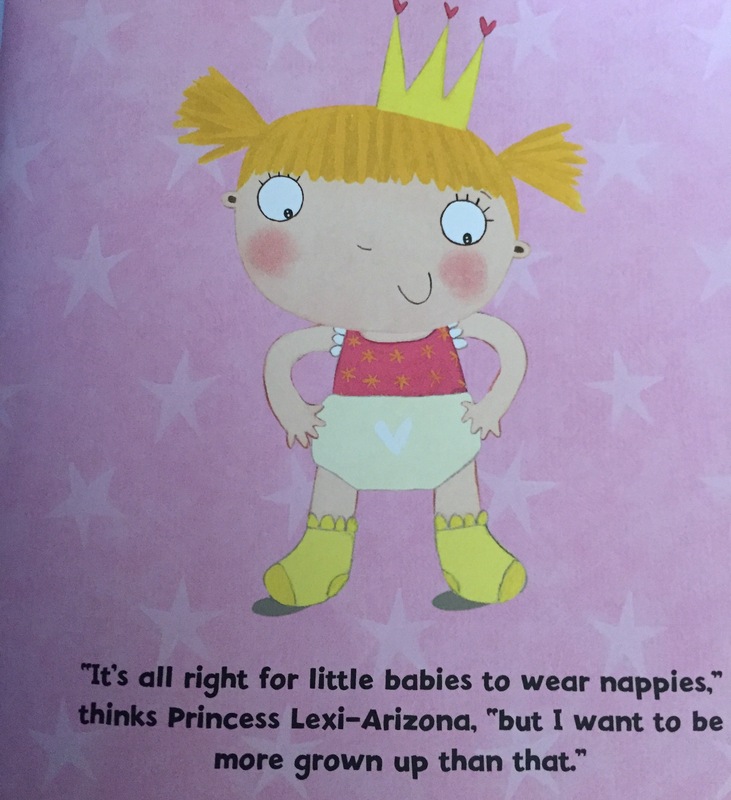 The fun thing about this book is that all the characters in the book are fully personalize able with your child’s name and appearance to make the story more appealing to your child. 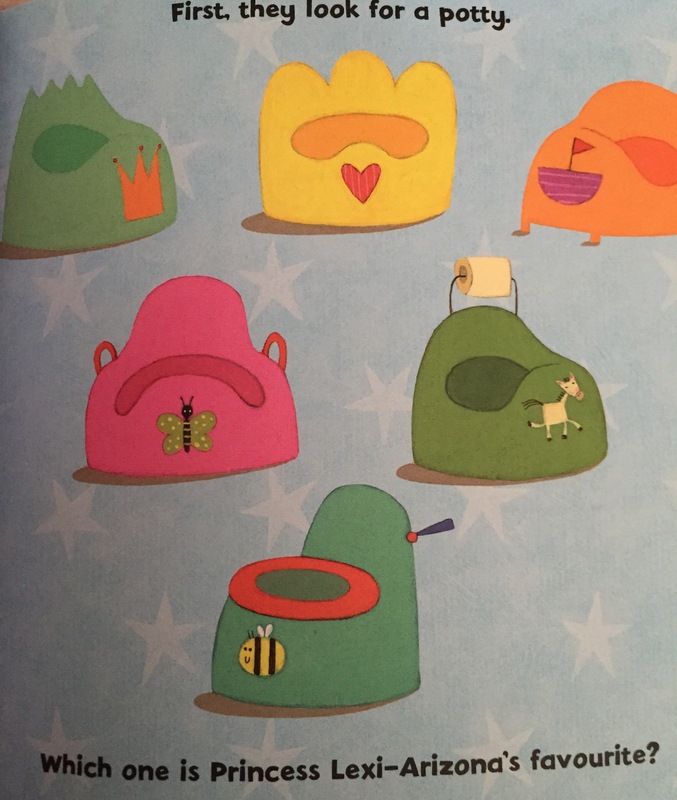 The story and pictures are really cute and appealing to children, LA particularly likes the fact that the ‘baby’ in the book looks like and has the same name as her. 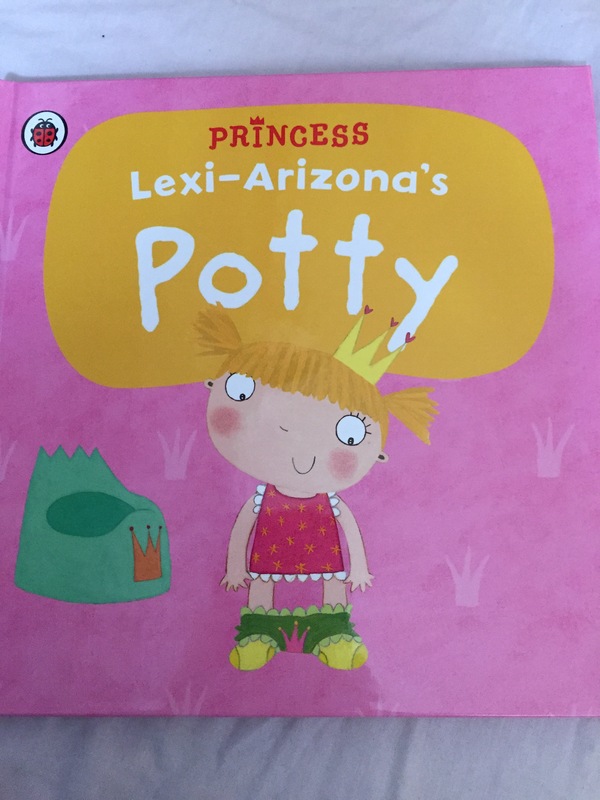 Priced at £14.99 this book would make a great gift and keepsake.